1. Avoid inhalation of weak shrimps, prevent large debris inhalation which will block filter system. 2. 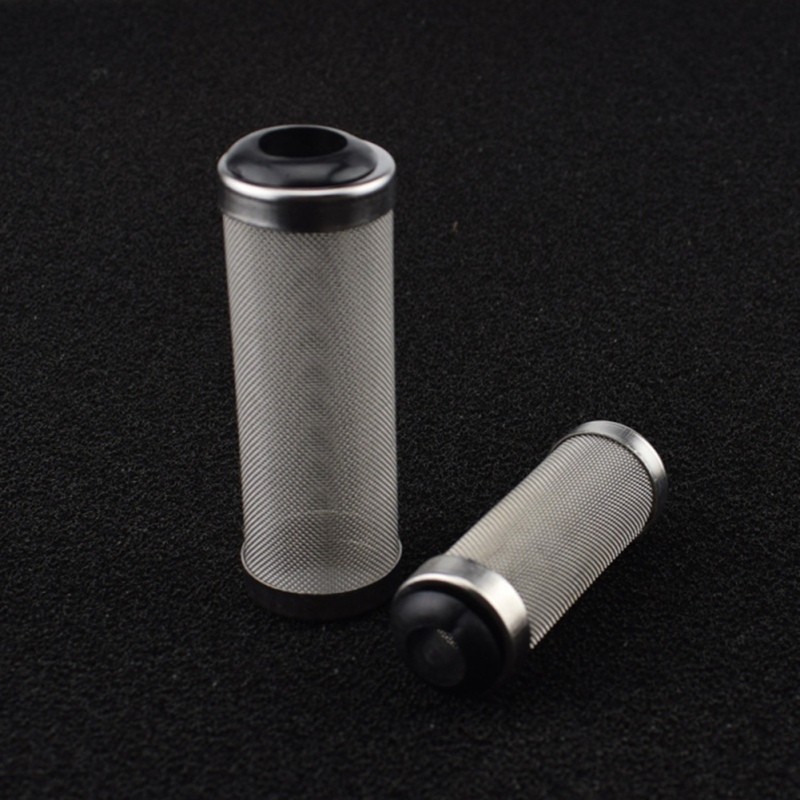 Small meshes make it able to be used to replace the inlet filter of outer filter or waterfall filter.